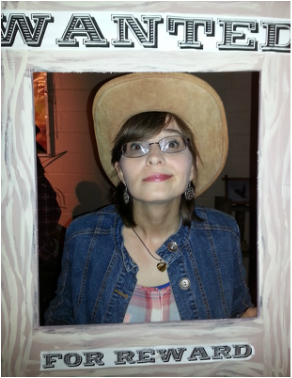 Rikki-Anne McNaught is the spunky Spirit Borne Director, which means a) she is spunky, and b) she manages around 40 students plus a band and sound technicians who altogether comprise the Spirit Borne performing arts team. So basically, she's a real people person! Her position encompasses choosing youth for the team; training them in performing arts skills (singing, dancing, acting); managing the small group leaders, musicians, and technicians; booking tours in Ontario and the US; fundraising; and much more! Rikki Anne has two children and is married to Jason, who is uber supportive of and quite a help to the Spirit Borne ministry. Rikki Anne came on staff in 2012 and previous to that worked in the publishing industry, although she has been assisting, directing and producing dramas in the Quinte area for over 25 years. She loves the colour green, going for a drive, investing in youth and leaders, and being creative. If you don't know her, you're missing out because she might just make your day!